"You can’t do the job without training, it’s impossible." Dave Convery knows a thing or two about hovercraft. He was a U.S. Navy LCAC Craftmaster (hovercraft pilot) and Craftmaster Trainer for 12 years before he recently retired. "I’ve been in search & rescue and hovercraft my entire career." he says. "I love it and when you’re enjoying what you do, it goes really fast." When Convery learned that Hovercraft Training Centers was exploring the possibility of conducting initial pilot training for LCACs (Landing Craft Air Cushion) and the new generation SSCs (Ship-to-Shore Connectors at HTC, he was eager to assist. 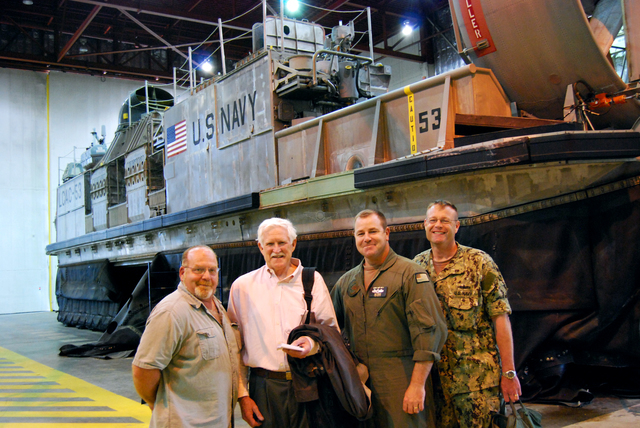 First, he and fellow Craftmaster Andy Sutter invited HTC Founder and Senior Instructor Chris Fitzgerald to U.S. Navy Assault Craft Unit 4 (ACU4) in Virginia Beach, where half the Navy’s fleet of LCACs are based. 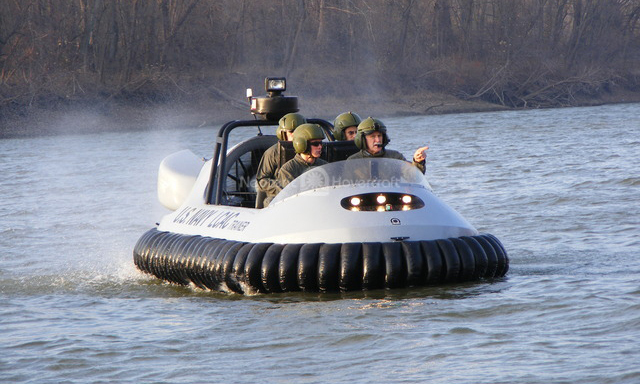 At ACU4, Fitzgerald had the opportunity to pilot a 100-ton LCAC, with no previous training other than his experience piloting light hovercraft – confirming his theory that initial training on light hovercraft could benefit the Navy’s LCAC training program. Next, Convery and Sutter traveled to HTC headquarters to undergo our Standard Training Course in order to judge and advise whether or not light hovercraft could be applicable to heavy military hovercraft training. 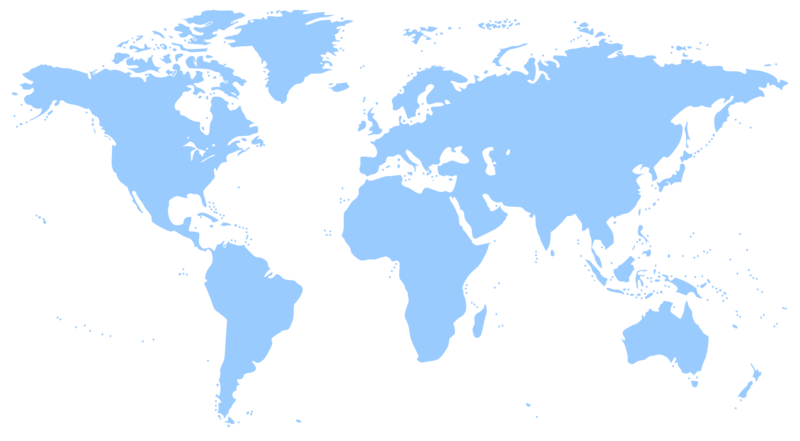 First, they underwent classroom and maintenance training, after which Convery observed, "Compared to ours, it’s nothing maintenance-wise." 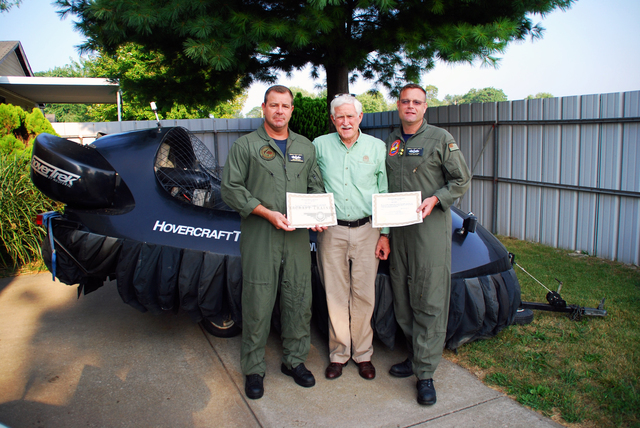 After his experience piloting a light hovercraft for the first time during his flight training at HTC’s Wabash River training site, Convery observed, "The training session was excellent. 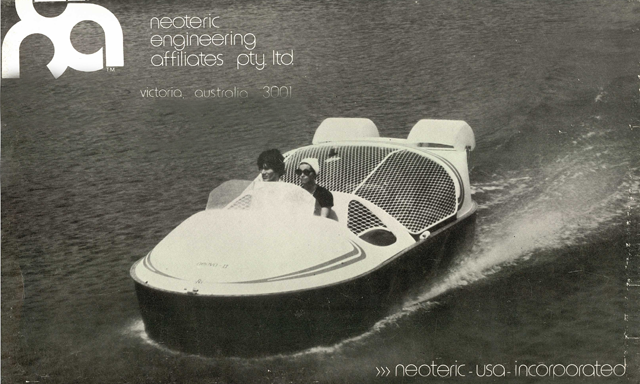 I really enjoyed it and I’m enthusiastic about what the Neoteric hovercraft does. It’s sensitive; I expected it to be a little more reactive than ours, but not like this. When you put the controls in, you are gone. In that regard, it’s the same as ours." "It’s like an air hockey puck. When you push an air hockey puck across the table, it goes until it bounces off something. 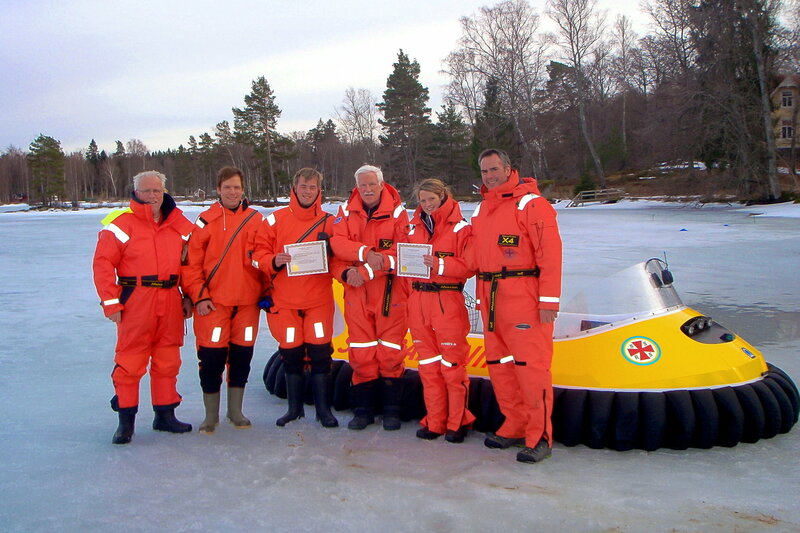 That’s what will happen if you fly a hovercraft without this training." "Trial and error doesn’t work. You’ve got to read the manual and you’ve got to train. If you don’t understand what you’re doing, or what the controls do, you’re going to end up destroying something or hurting yourself. 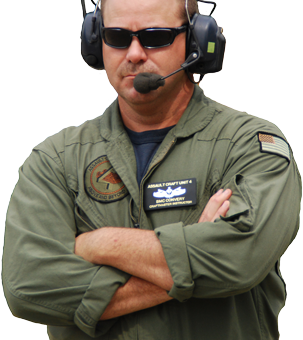 There’s no way I could see a civilian walking in without any hovercraft training and being able to fly it." Wise words, from a man who has decades of experience flying heavy military hovercraft! And should the U.S. Navy decide to utilize HTC for preliminary LCAC/SSC training, we may bring Convery’s decades of experience on board. "I figured when I retired I’d have to completely change what I’ve been doing. I love hovercraft and I love teaching," he says. "Lots of hovercraft companies have failed, but you’ve maintained and that’s impressive. So, I’m hoping I can help out - I really am."